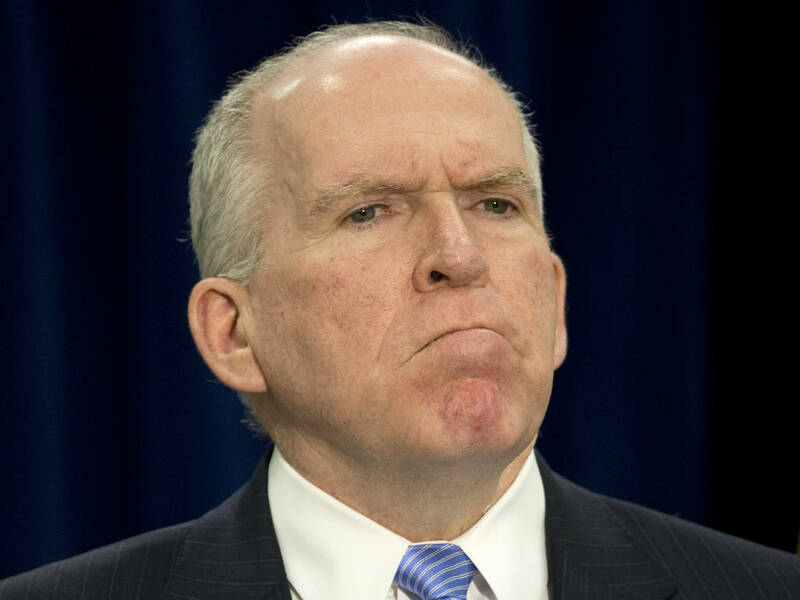 Brennan was objecting to Sen. Ron Wyden’s characterization as “spying” of a controversial CIA search of files relating to an investigation of the agency’s torture program. In order to understand the nuances of this distinction, a little backstory is necessary. In 2009, the CIA had set up an offsite server that contained files relevant to its infamous torture program, to be used by the Department of Justice as well as Intelligence Committee (SSCI) staffers. The server had a dedicated portion for SSCI staffers that CIA officials weren’t supposed to access. In 2013, during a period when CIA and SSCI were arguing about the veracity of some conclusions made in the draft torture report, SSCI staffers found a document, which the CIA now claims shouldn’t have been accessible to SSCI staffers, proving that the agency itself actually agreed with the report’s conclusions in an internal investigation conducted all the way back in 2009. In early 2014, CIA investigators tried to find out how the staffers had obtained the damning document. (They obtained it, as Vice reported last year, by using a search tool provided by a CIA contractor, and as such any error in question belonged to the CIA.) In doing so, CIA investigators violated a promise not to access any of the server files dedicated to Senate staffers.